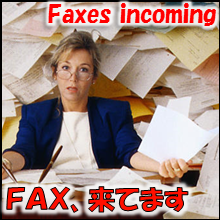 Fax, in the first place, is " transmitted data" through telephone line. It is such a waste to print out received data. It will never be worthwhile to reconvert digitized data into analog. Why do I have to walk around the office with paper in my hand? It could be easier to pass out, even through Workflow if the data had left in digital as it was. The following is a Business Process which receiving faxes on a Cloud-based service, circulating it through Cloud-based Workflow, and back up to Cloud-based storage in PDF format. It will be backed up to "Google Drive", the Online storage, eventually. Automatically backed up for example, purchase orders from the customer to "Fax Order folder", quotations from suppliers to "Estimates of Purchase Fax" folder. All that Who, When, viewed which fax will be recorded. How many Quotes have been issued now? How many Invoices have been issued now? In most of the companies, personnels of Sales or Accounting create each quote and invoice manually in Excel, print them out, get approved by manager, copy them for backup, enclose them and finally post them... With all their effort they created them with the computer, but eventually they are handled in an analog way. And they are hard to be aggregated. The 'Invoice Issuance flow' below is so to speak a "Billing system". The 'Billing Data' that has been entered into Workflow will be approved through Workflow. Using the data, the Invoice PDF is generated. In other words, Invoice PDF will not be created except from this system. You can centralize management of issuance of invoice PDF. When you could develop a Business Process this far, for example you can download business data of 'Issued date', 'Billing company name', 'Billing amount' in CSV format. That means you can create a 'Real-time Billing Ledger' anytime. By the way, the excellence of this Workflow is to throw backup of 'Invoice file' automatically to a specific folder in "Google Drive", the Online Storage. Practice Makes Perfect. 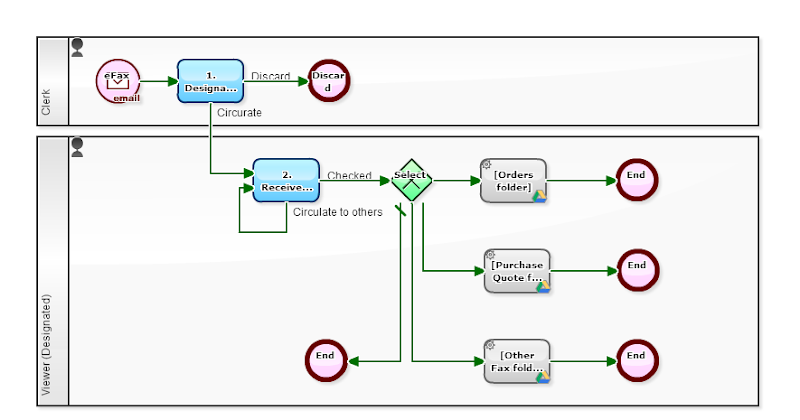 To Draw a Business Flow Diagram is to Make a Business System! 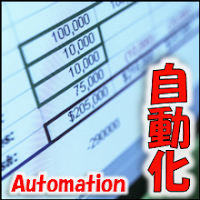 Before improving the "Business Process", you should learn the tool to do it. 'Of course, that's right...', so this time, I would like to show you a quite simple usage of it. The Workflow definition below is a job of 'writing an email'. It already is not to be called a 'flow of job'. It has just one processing step (Task). Only one person to handle it. Neither remanding, nor Looping. 'Job Analysis' for Business Improvement, Things You should Do First. To ask someone a tiny 'job'. It quite happens daily. Please issue my Incumbency Certificate. to begin with. 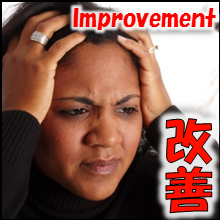 Then you will become to be able to improve frequent Business processes or long ones.